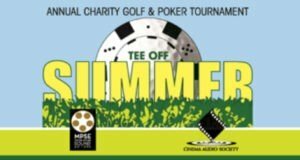 Studio City, California – April 21, 2017 – The Motion Picture Sound Editors (MPSE) and the Cinema Audio Society (CAS) will host The MPSE and CAS Annual Golf and Poker Tournament, Sunday, May 21, 2017 at beautiful Angeles National Golf Club in Sunland, California. Proceeds will benefit the MPSE’s Ethel Crutcher Scholarship Fund, which provides mentoring and support for student sound artists, as well as the two organization’s work in promoting the craft of entertainment sound. American Cinema Editors President Stephen Rivkin will serve as honorary chairman of the event. Rivkin, who also serves on the Board of Directors for the Motion Picture Editors Guild, is an Oscar®-nominated, ACE Eddie Award-winning picture editor whose credits include Avatar and the original Pirates of the Caribbean trilogy. Event activities will include scramble-style golf and poker tournaments with trophies and prizes for 1st, 2nd and 3rd place finishers. 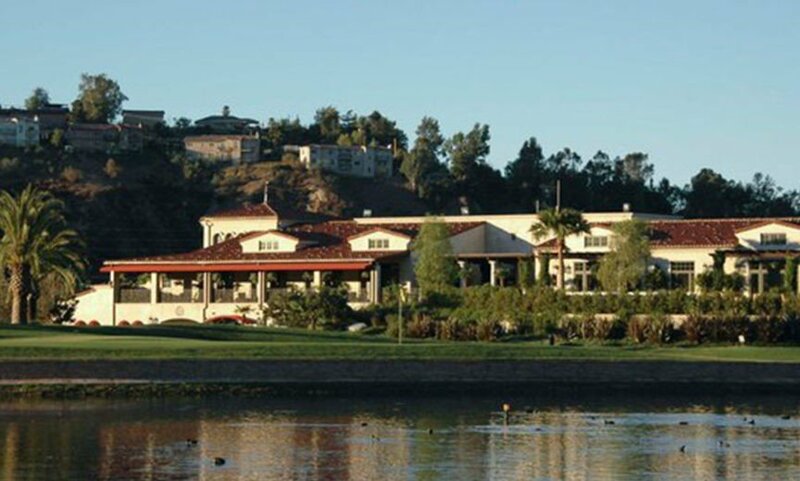 The golf tournament will feature a hole-in-one contest with a $10,000 prize and a putting contest with a $5,000 prize. Other games and surprises will occur throughout the day. The event will climax with a raffle and awards dinner. The MPSE will also inaugurate its annual membership drive at the event. 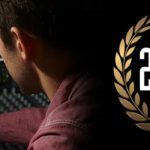 Founded in 1953, the Motion Picture Sound Editors is a non-profit organization of professional sound and music editors who work in the motion picture television and gaming industries. 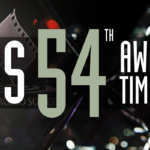 The organization’s mission is to provide a wealth of knowledge from award-winning professionals to a diverse group of individuals, youth and career professionals alike; mentoring and educating the community about the artistic merit and technical advancements in sound and music editing; providing scholarships for the continuing advancement of motion picture sound in education; and helping to enhance the personal and professional lives of the men and women who practice this unique craft.